It doesn’t take a lot to make a massive difference but it takes something different to be done. In every community and organisation there’s hidden potential and resource that is often left to languish within the confines of the silos and hierarchy we work within. A grassroots attitude is the belief in people to be far more with much less, when working towards a specific goal or challenge. SpeakTo unearths grassroots potential and identifies the best ways to mobilise this. Ours is an approach, not a ready-made template, and is rooted in our belief of the power of small actions to facilitate long term change. Big is not always better for change to be sustainable and productive. Via inspirational talks, workshops and advisory sessions, SpeakTo work with communities, businesses and organisations to discover and engage grassroots potential. We also host a range of thought provoking short talks, ideas to encourage debate and learning. 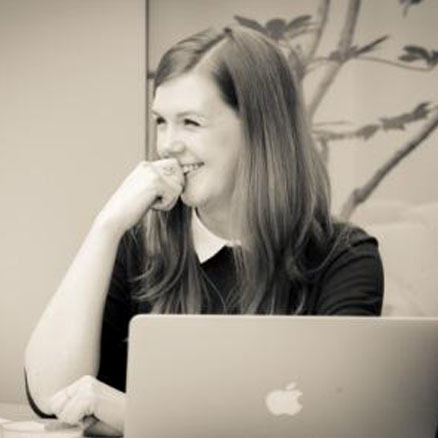 SpeakTo is led by social innovator and leadership consultant Clare Richmond. 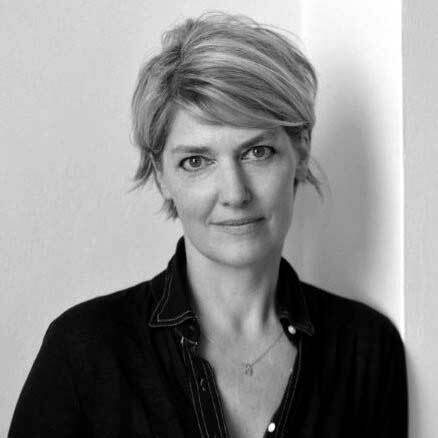 After a successful career in marketing, Clare founded The Crouch End Project in 2007. 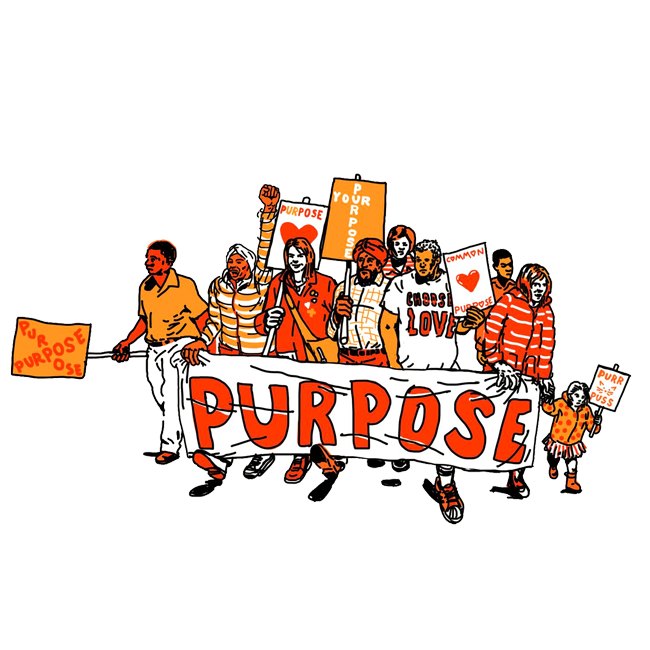 This early experience of mobilising people around a connecting purpose and gaining ownership of it, was the inspiration for her work and recent MA in Creative Leadership. Since then Clare and her team of consultants have been working on grassroots innovation projects, advising public and private sector organisations on strategic engagement and sustainable change. SpeakTo were able to engage a wide ranging community in a highly effective way; their snapshot discovery report enabled us to understand the underlying issues…and identified the critical themes that define the optimum approach for transition. Clare has worked with private sector companies, government funded agencies, councils and community organisations, advising on developing grassroots regeneration and strategic engagement. Clare’s philosophy is based on her belief that meaningful change can only be delivered through ownership; with responsibility comes opportunity. Her consultancy work focuses on strategic engagement and leadership within communities and both public and private sectors. In 2016, Clare completed an MA in Creative Leadership from Regent’s University, London. Steve is a natural leader with an agile mind. 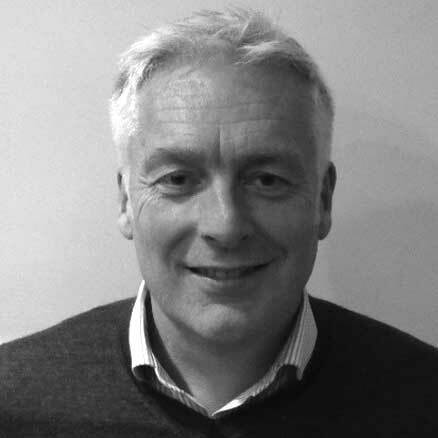 Alongside SpeakTo, he works on a consultancy basis as Director of Strategy for Colyer Fergusson Charitable Trust. Previously, he was Interim CEO at Grenfell Housing and Training, where he oversaw the merger of the organisation to form the third largest supported housing provider in London. His extensive knowledge and experience of working in the public and charity sectors, representing some of the most vulnerable sectors of our communities, offers a unique insight and contribution to our work. Steve is our accredited GCologist, able to use The GC Index to develop, mentor and coach individuals and teams to identify and nurture key talent. Hannah is a creative and challenging thinker. She understands the challenges the corporate system and culture creates, and wants to change things. Having spent a number of years launching new innovation within Tesco, Hannah now works with entrepreneurs and organisations to help them innovate and grow. Her understanding of the challenges in encouraging innovation within a global organisation, are an important touchpoint for our project development. Following a successful career in retail as a fashion buyer, Helene has dedicated the past 10 years to community engagement. An expert planner with an intrinsic understanding of design and communications, she has a keen eye for practicality and viability. 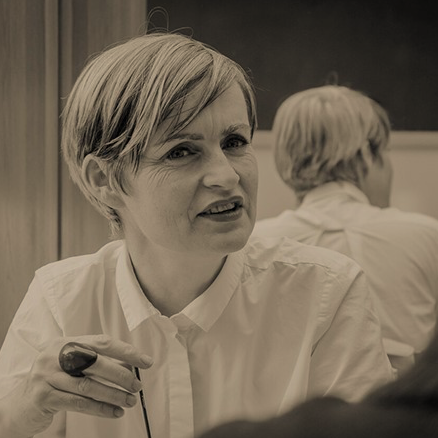 Helene and Clare have worked together since the early days of the Crouch End Project and share the belief that using the vast untapped human potential within communities is essential for future social and economic success. Helene’s philosophy is based around the role that creativity plays in a sustainable world, and she is driven to address its diminishing place in society. This passion feeds into the work of SpeakTo. Sue has worked in learning and development for over 12 years. Working on government funded projects for disadvantage youths, leadership development programmes for public & private sector clients and championing a coach approach to managing and leading within countless organisations. Her work at CIPD is driven by the purpose to champion better work and working lives by improving practices in people and organisation development, for the benefit of individuals, businesses, economies and society. 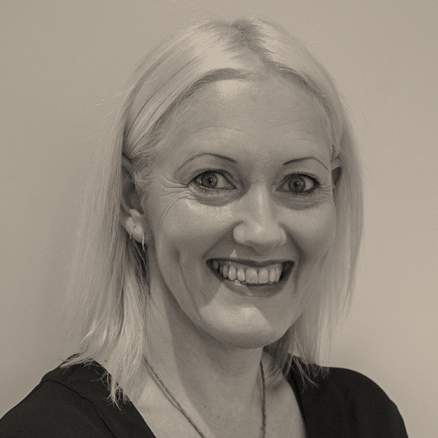 Sue is a Chartered Member of CIPD, a Master NLP Practitioner, a Certified Performance Coach, DISC Practitioner and member of The Institute of Occupational Learning.